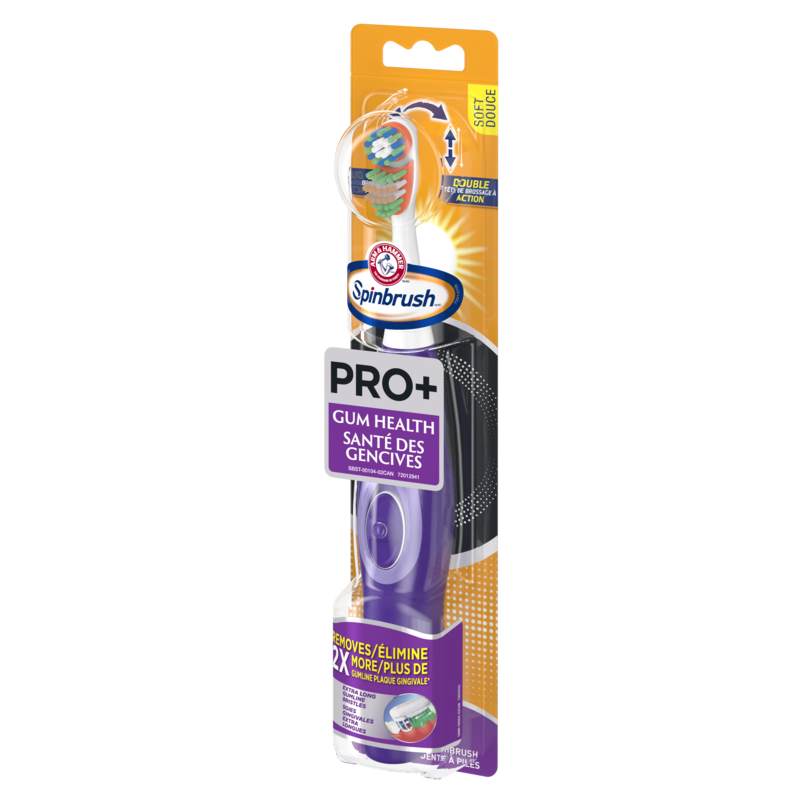 Power up with Arm & Hammer™ Spinbrush ™ PRO+ Gum Health for healthier gums. 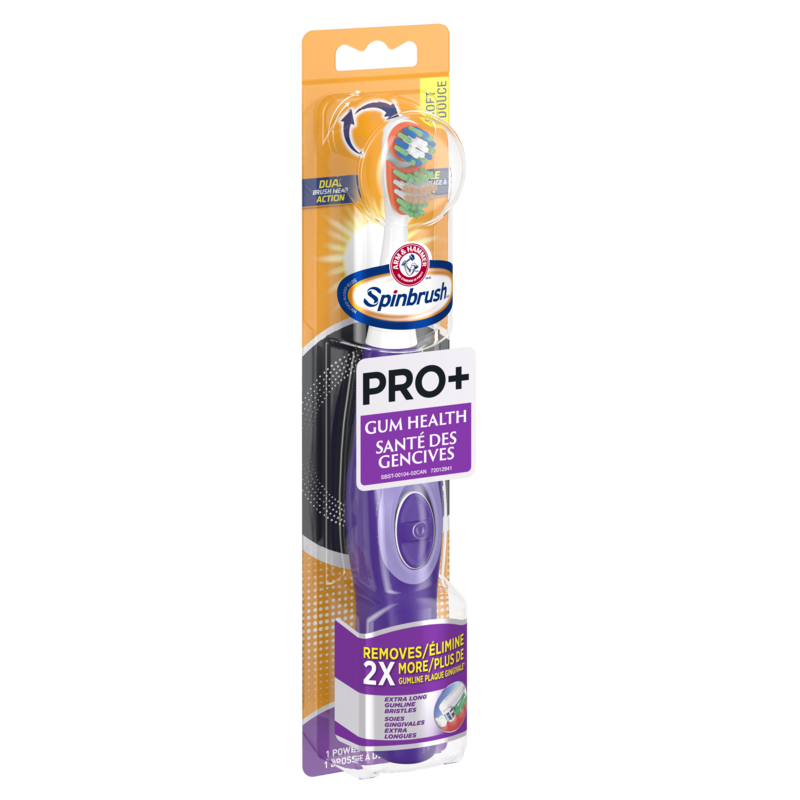 Gum Problems are the #2 dental condition experienced by consumers and the #1 reason consumers use power brushes. 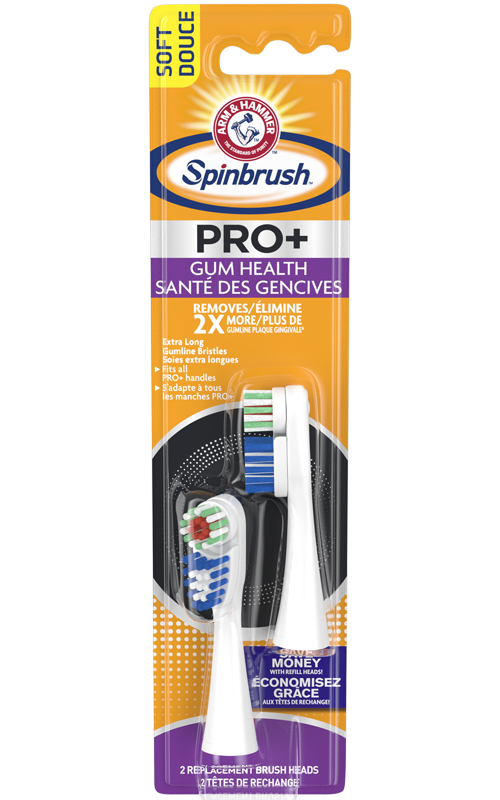 Spinbrush™ PRO+ Gum Health is the perfect solution to help maintain healthy gums. 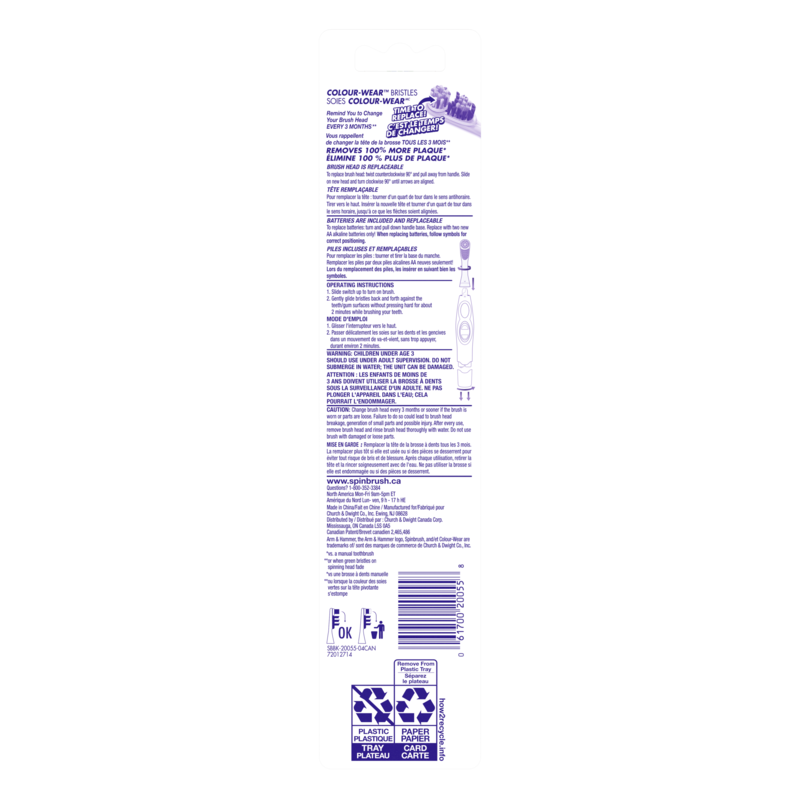 It’s extra-long bristles allow greater access around and between all areas of the teeth during brushing including the gum line. Also, features our patented dual-action brush head, this brush is easy to use and no charging is necessary. Replacement head fits all PRO+ handles. The first time I used it, I felt like I just got back from the dentist. Very refreshing! Has the softest Spinbrush bristles! I have been using a Spinbrush for over a decade. 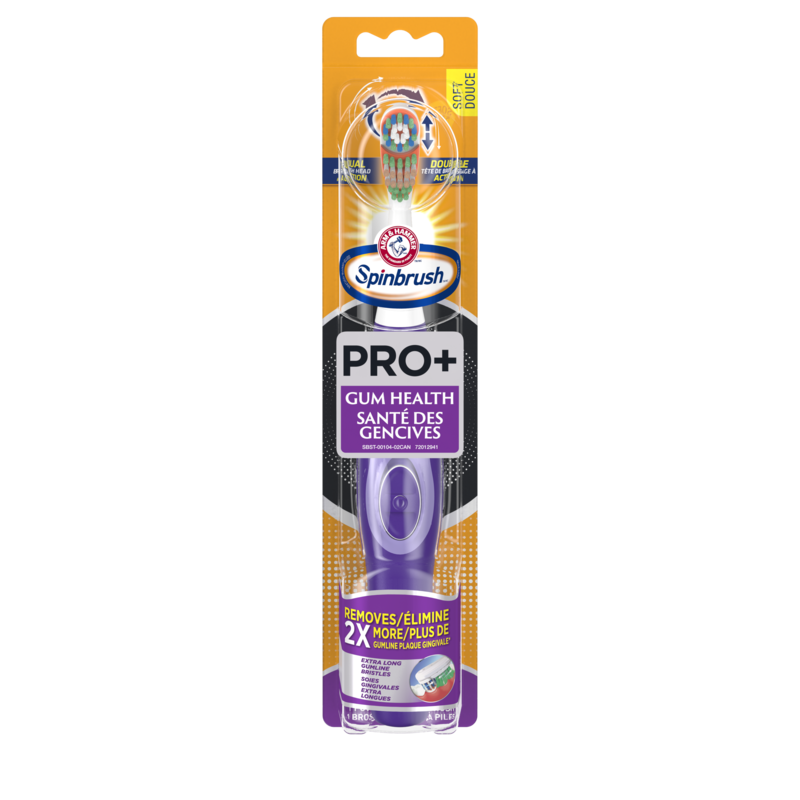 The "soft" bristles have always felt like those of a medium toothbrush, instead of a soft toothbrush. The "Truly Radiant Clean & Fresh" Spinbrush is the first I've tried in which the bristles actually feel soft. My dentist says to always use a soft toothbrush, so the "Truly Radiant Clean & Fresh" will be my preferred Spinbrush for now on. I bought this brush several months ago and it is the best electric tooth brush I have ever had. I've tried alot. Wouldn't trade it for the world..  Replacement heads are cheap too!! TRY IT YOU WON'T REGRET IT! Smells great and goes on smooth. Would highly recommend!